NEW COMMIT: Mountain View, Calif. native Danielle Carter has declared her verbal commitment to swim at the University of California, Berkeley as a member of the class of 2023. Carter swims year-round with Palo Alto Stanford Aquatics. She just finished up a successful long course season, recording three new best times at Junior Nationals. Last summer, Carter represented the United States at the FINA/airweave SCM Swimming World Cup in Eindhoven where she took sixth in the 200m back (2:13.57) and seventh in the 100m back (1:01.22). Also representing Los Alamitos High School, Carter is a four-time finalist at the CIF State Championships. At the State meet during her junior season, she finished third in the 100 back (54.14) and fifth in the 100 fly (54.18). She placed 11th in the 100 back (55.49) as a sophomore and took 13th in the event (56.87) as a freshman. 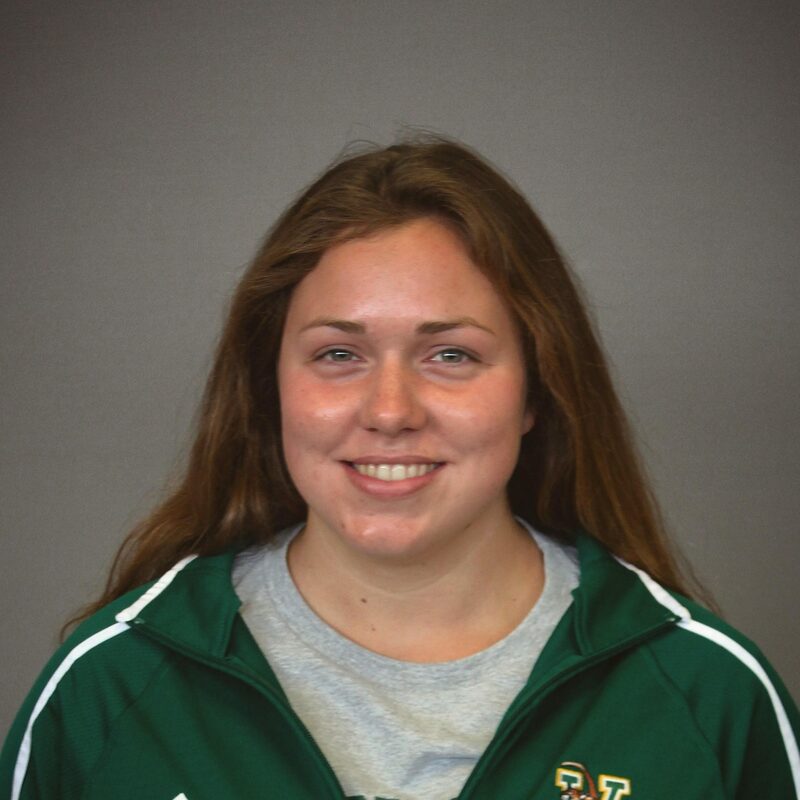 Carter will join a powerhouse backstroke group when she arrives on campus for the 2019-20 season that will include Keaton Blovad, Sophie Krivokapic-Zhou and Courtney Mykkanen. Both her best 100 and 200 back times would’ve scored in the B-final at the 2018 PAC-12 Championships.